You will probably be faced with legal problems. Before registering for a domain, check if your domain name includes commercial name? For example, you can see United States trademarks on this site. 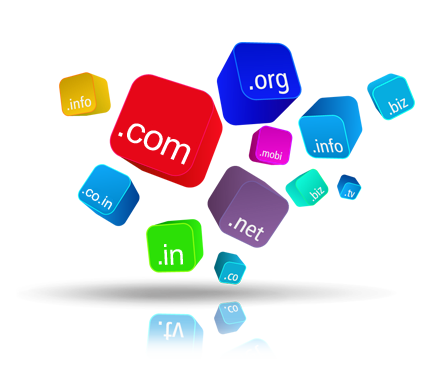 The relevance of the domain name to the field of website activity makes search engine robots and website visitors more easily identify the field of web activity, and the use of these types of domains leads to the trust of the client and the search engines, and Undoubtedly, your success will be significant. Do not use numbers or dashes in the domain.